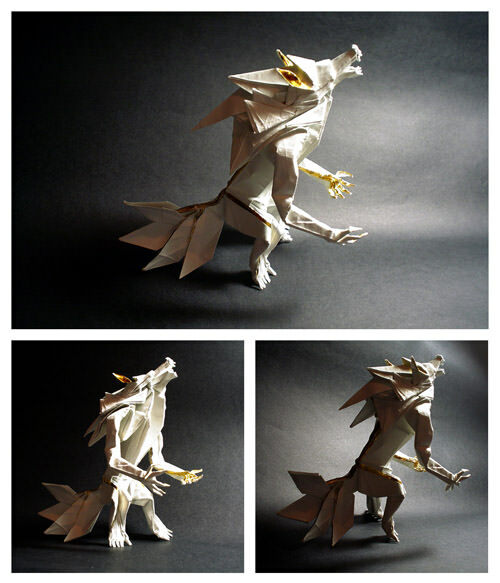 By Dainis in Artwork. 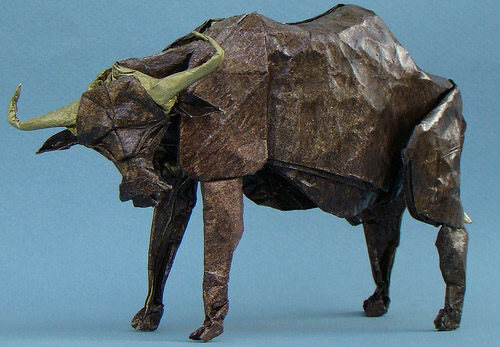 Updated on May 8, 2018 . 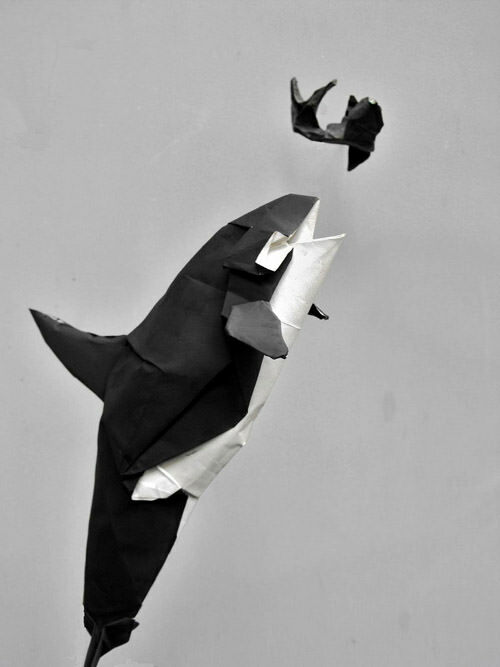 We’ve previously showcased some really cool paper sculpturing artwork; today we are going to show you another type of paper-related artwork. 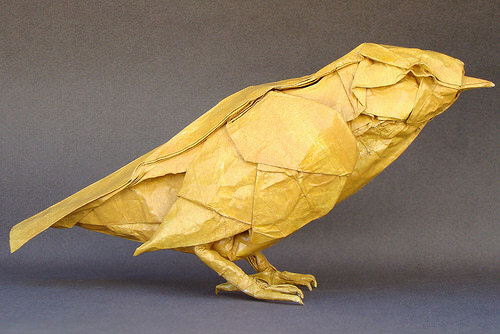 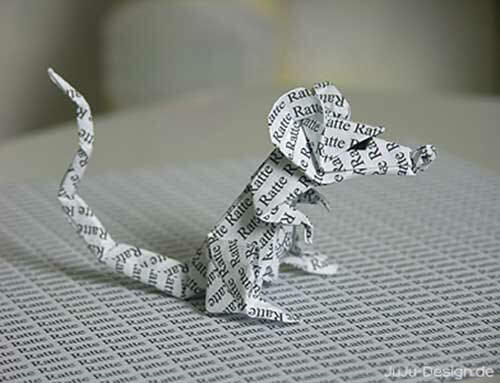 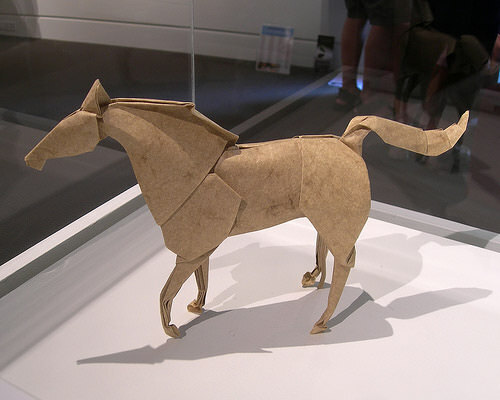 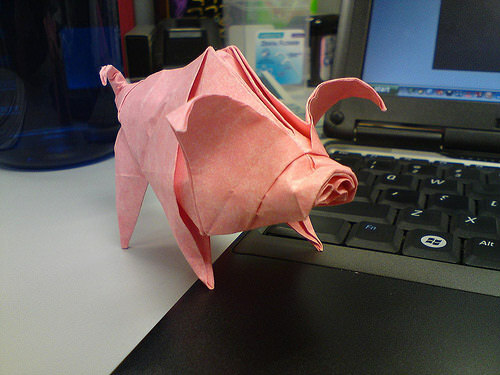 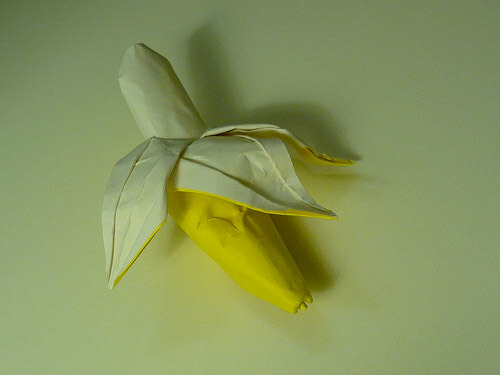 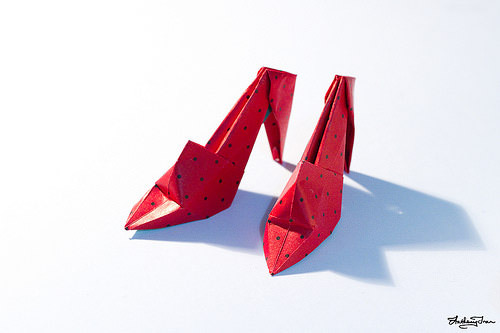 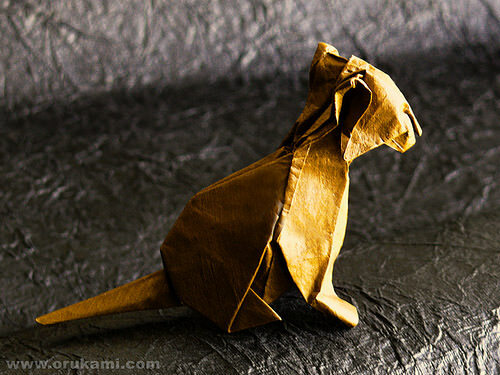 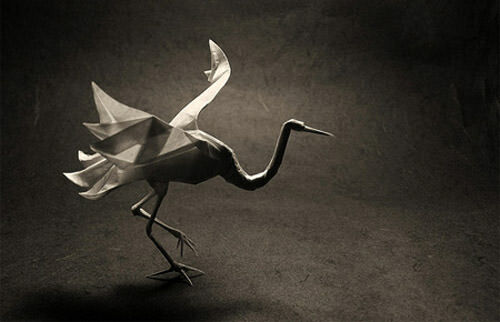 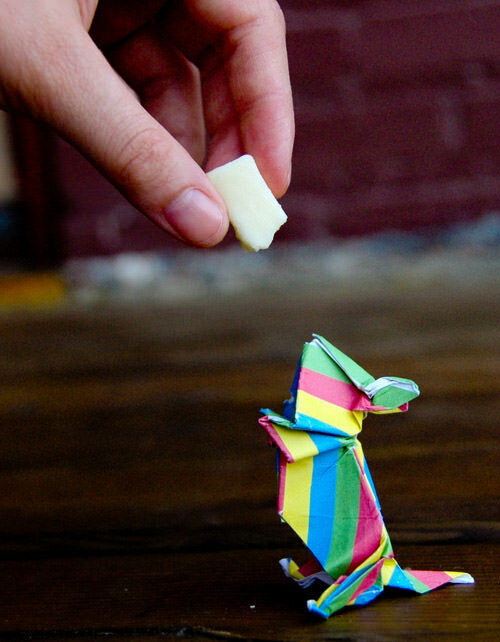 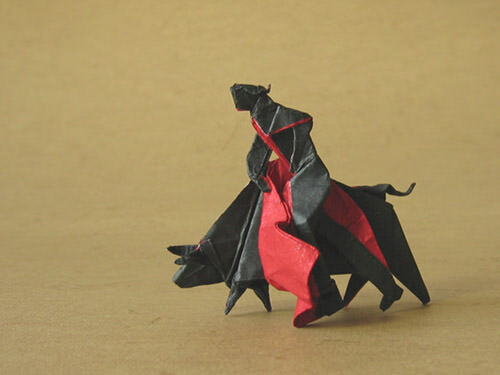 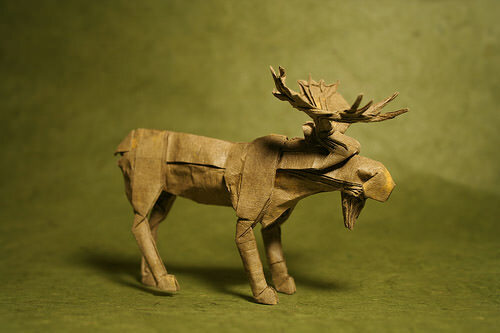 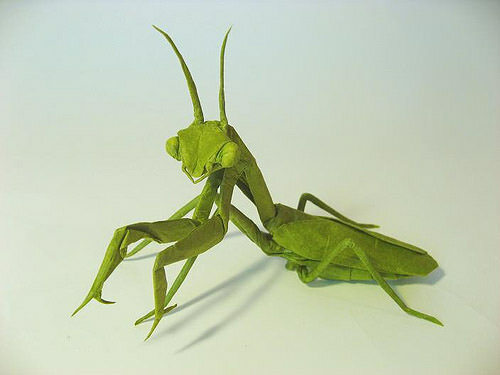 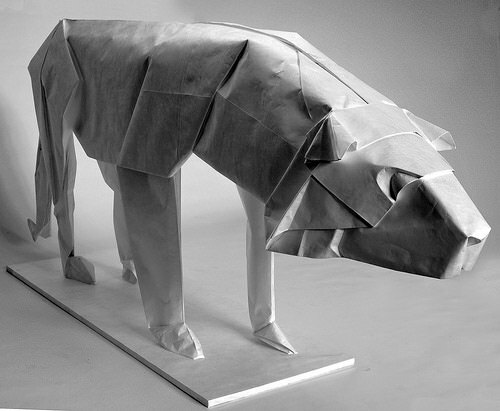 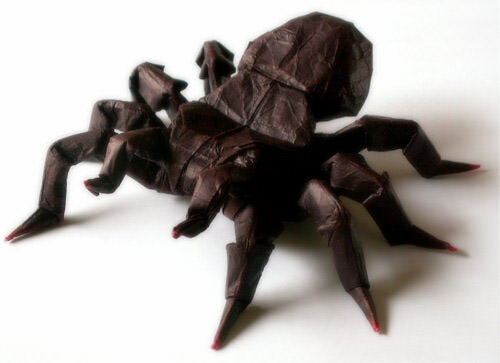 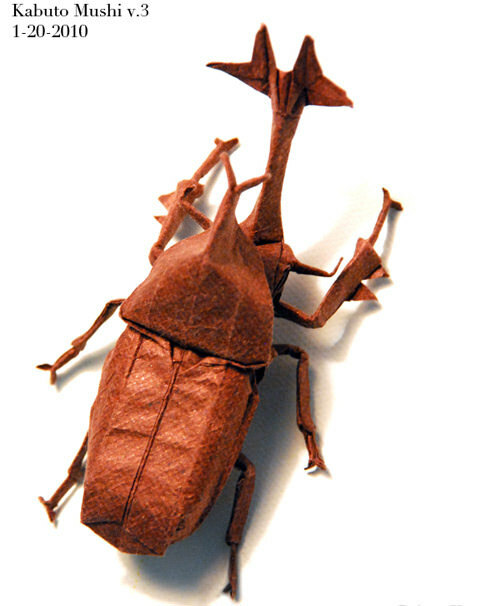 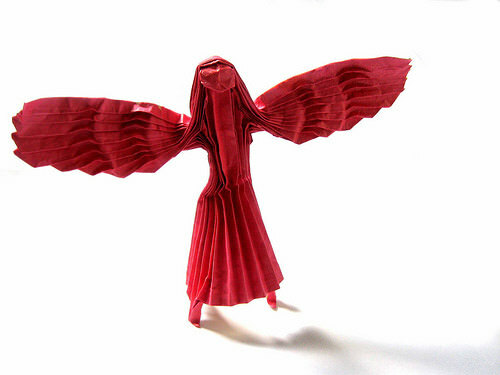 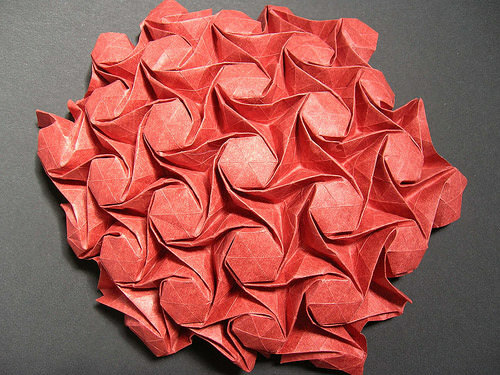 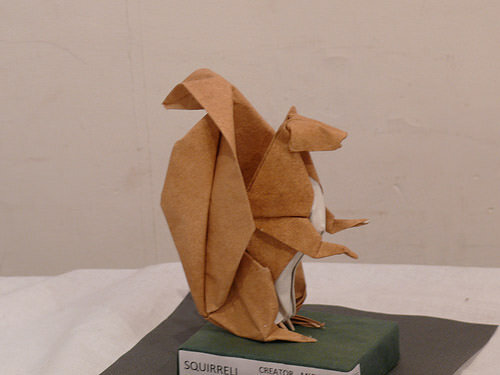 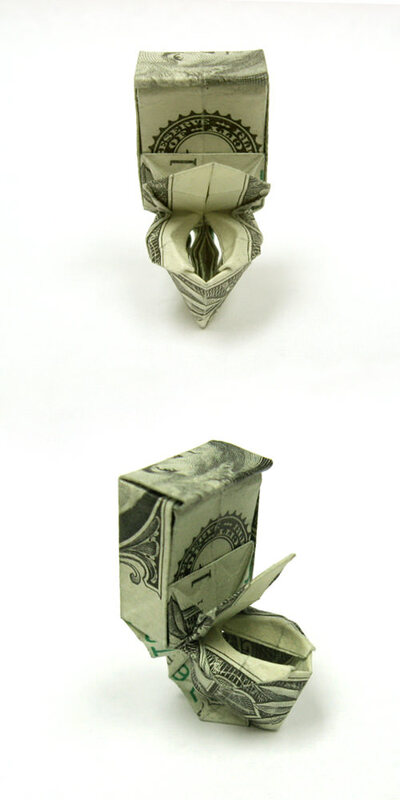 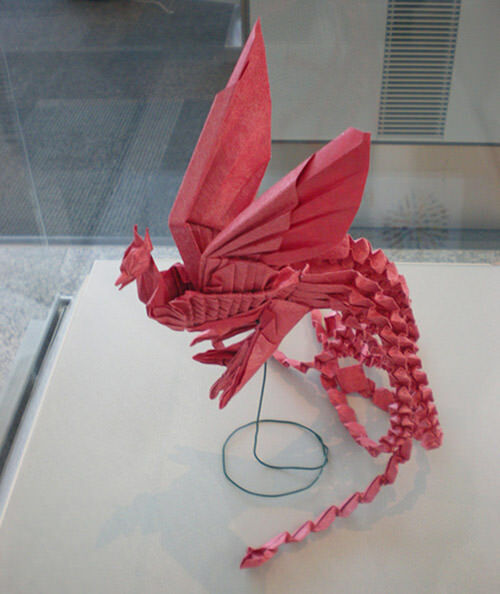 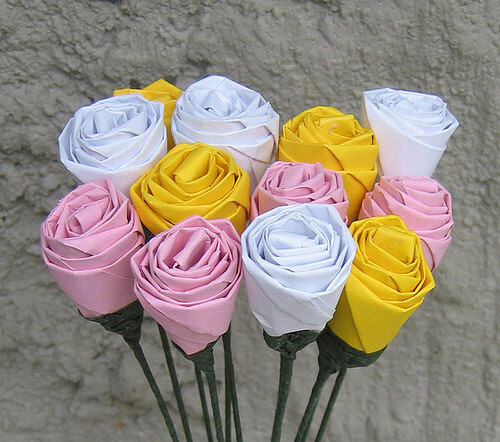 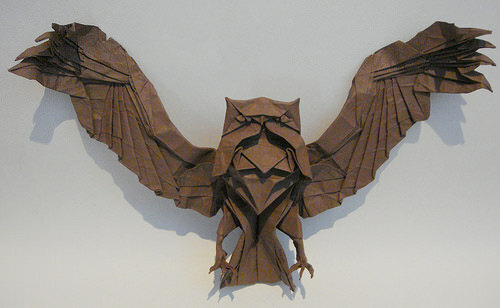 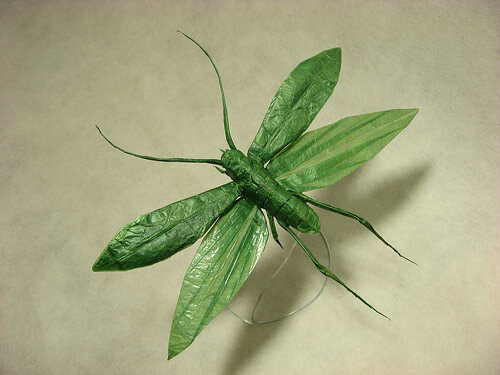 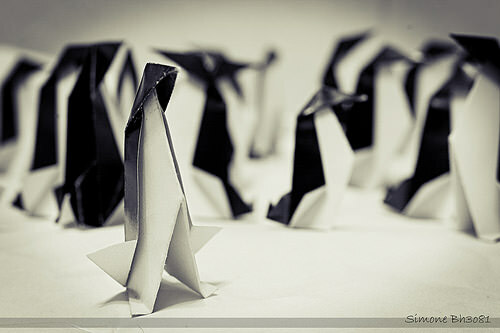 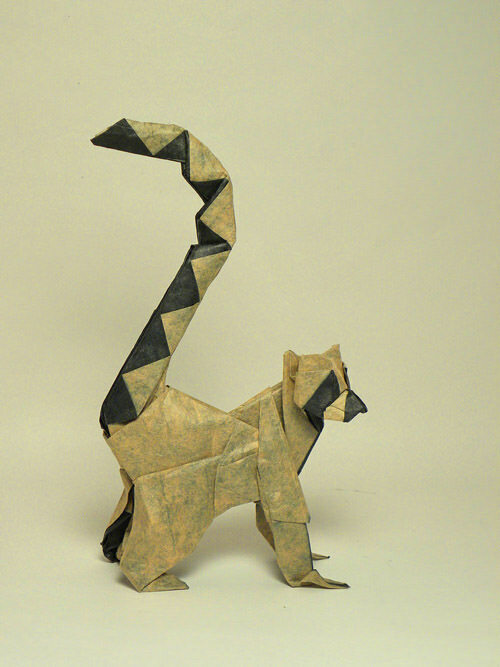 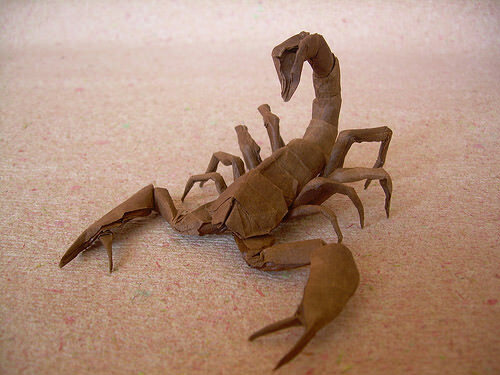 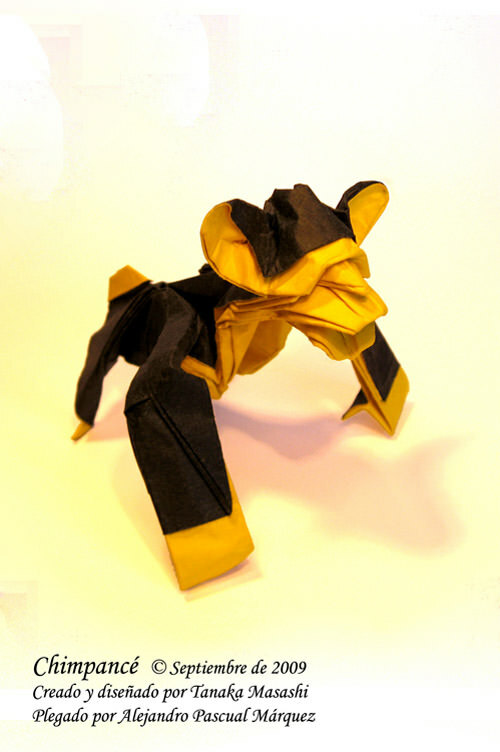 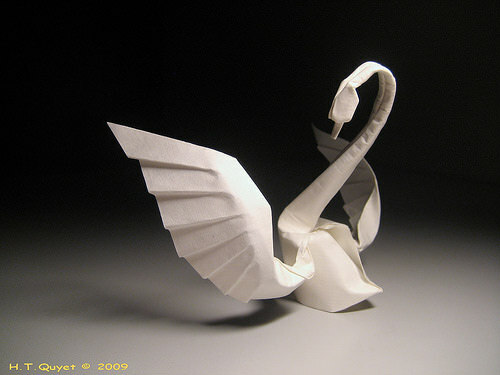 It is something we are all familiar with – Origami. 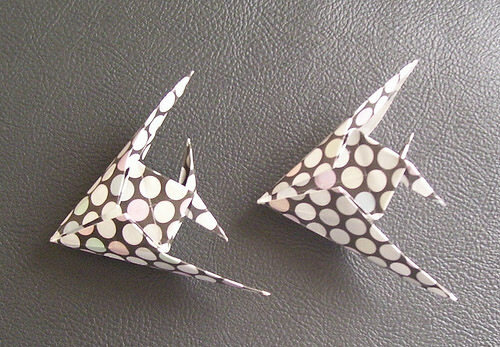 Origami is an art of paper folding, and paper cranes are probably what we’ll thought of when it comes to origami. 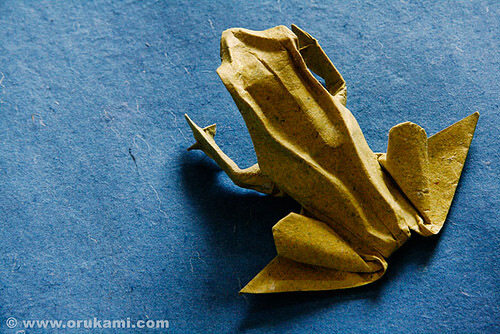 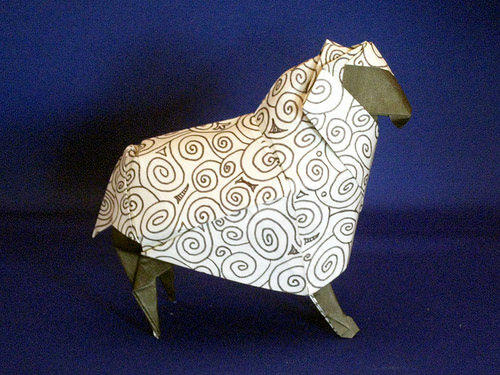 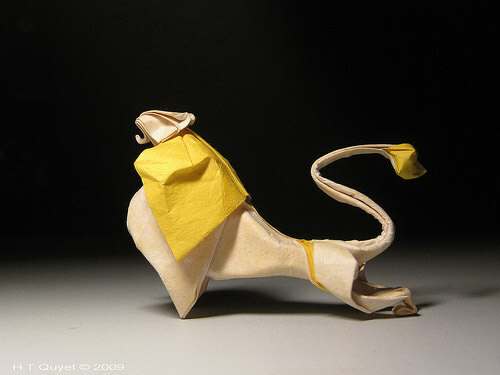 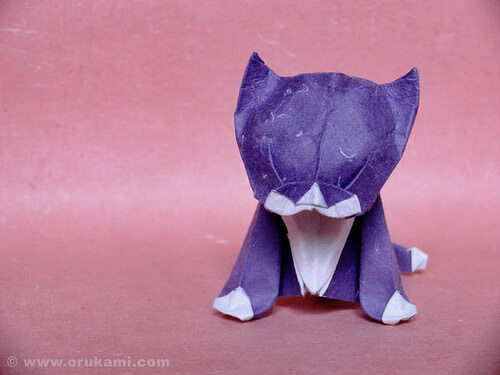 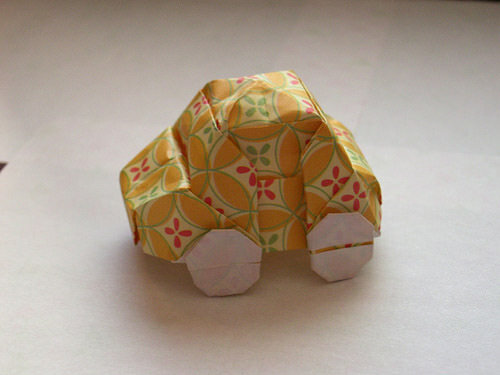 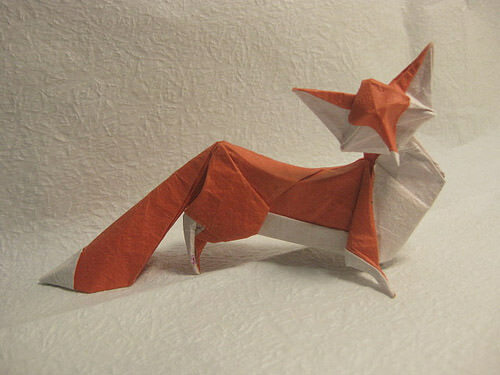 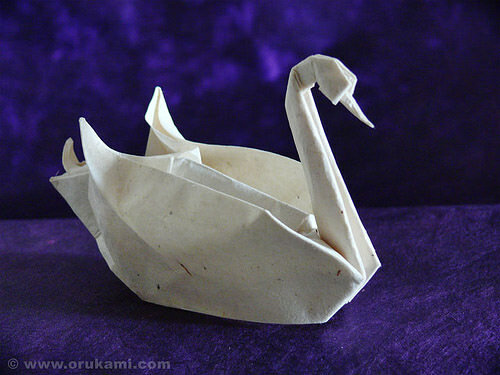 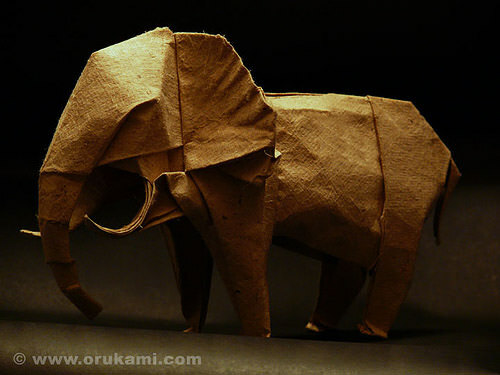 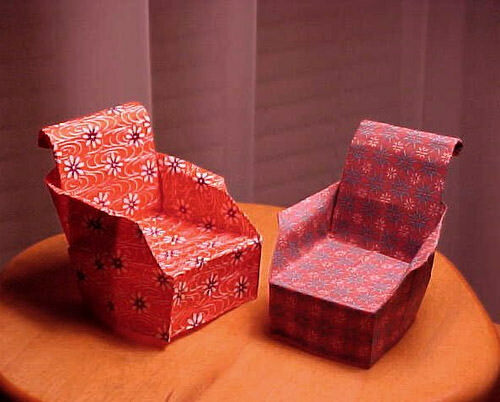 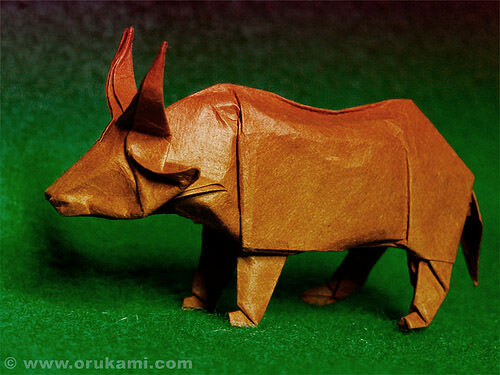 Origami originates from Japan, and in Japanese, Ori means paper, and kami(gami) means folding. 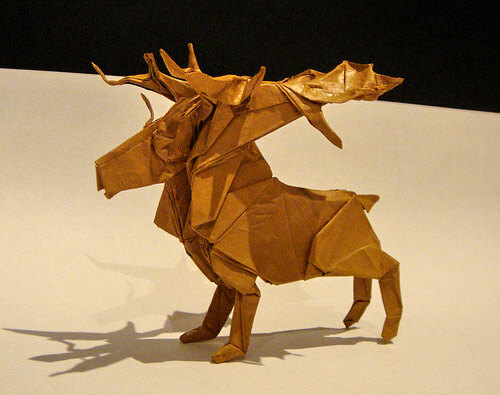 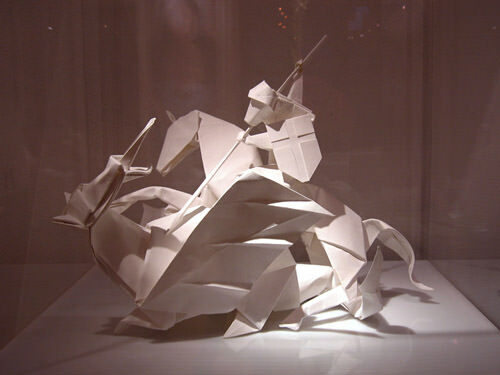 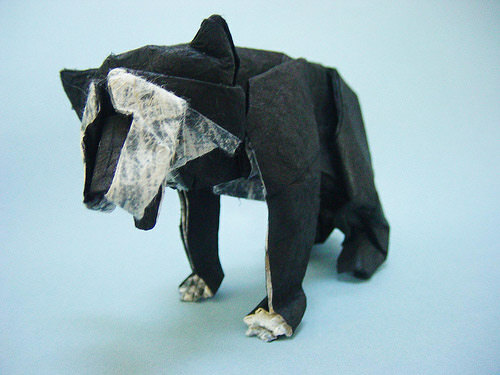 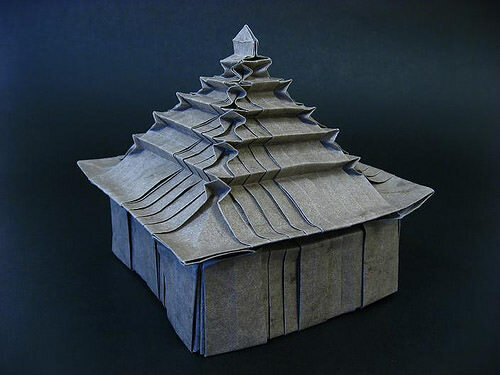 There are various types of Origami, respectively action, modular, wet-folding and pureland. 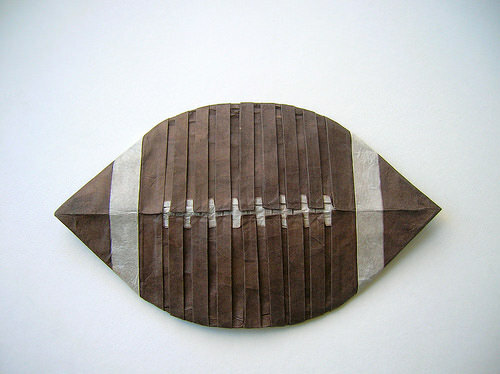 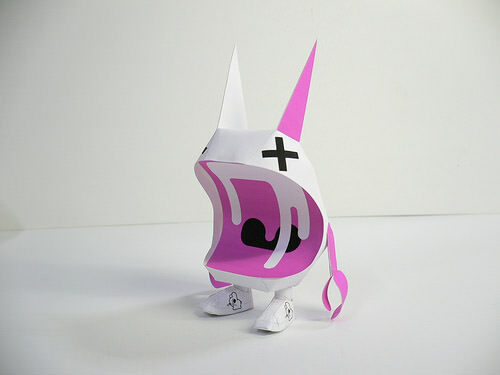 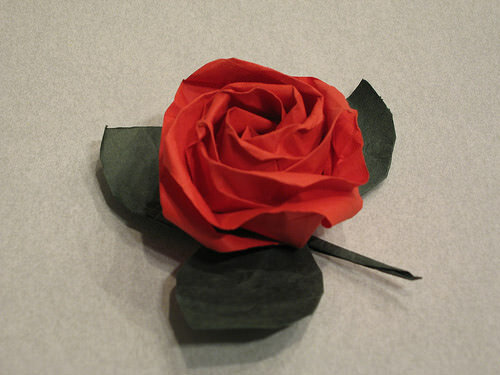 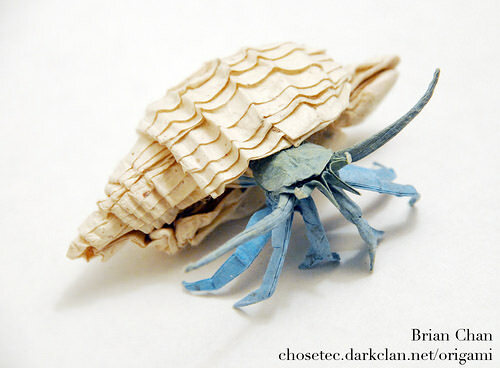 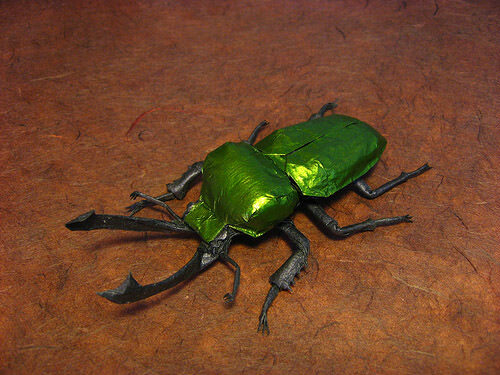 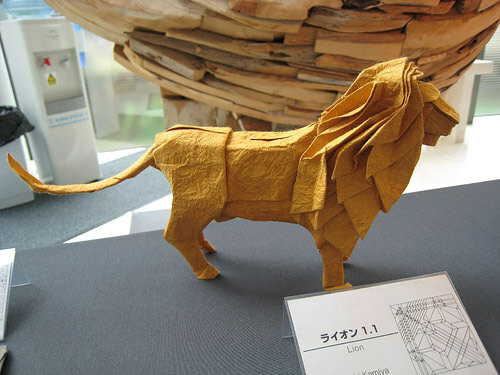 Today, we are going to show you some of the best examples of these paper made wonders. 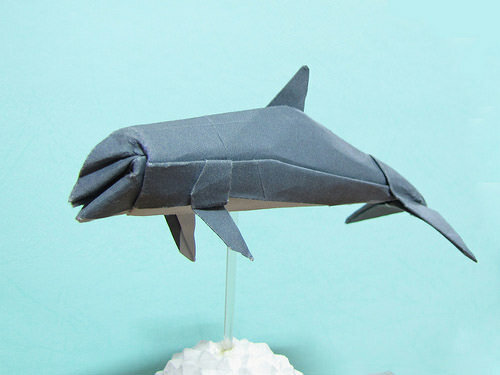 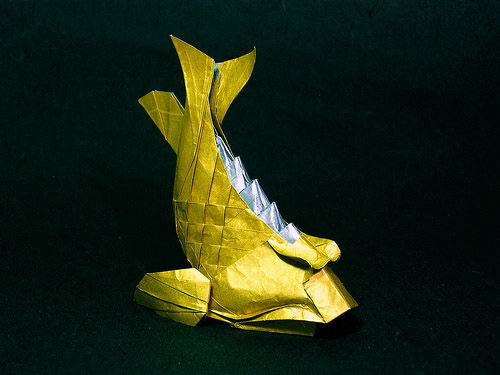 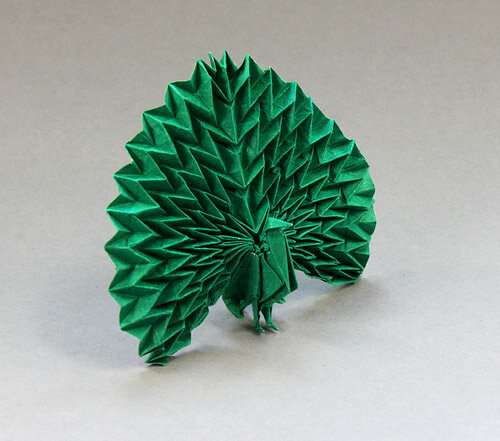 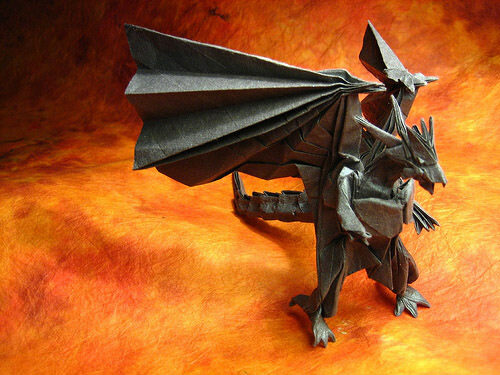 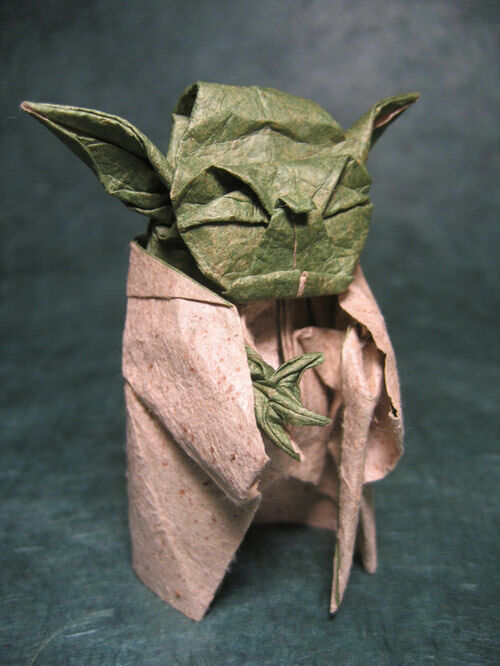 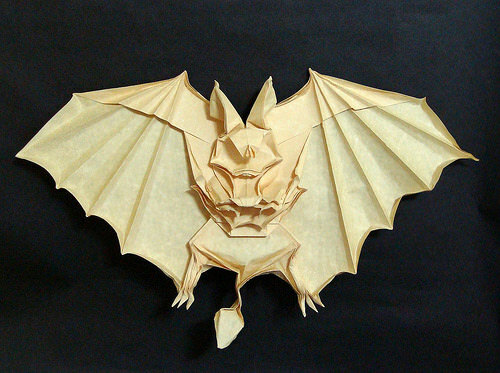 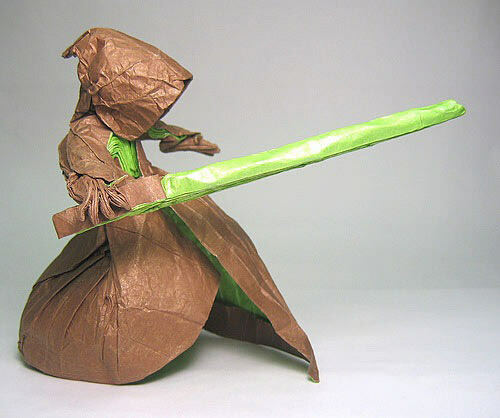 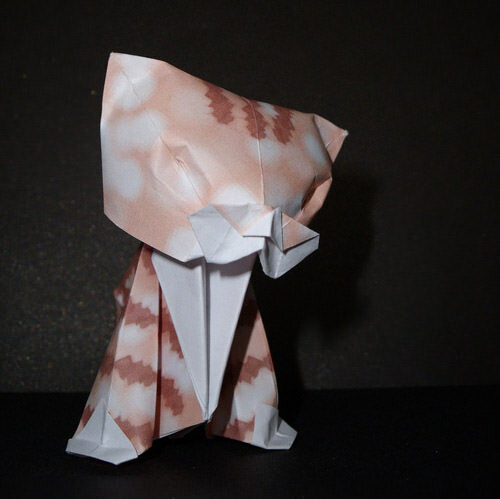 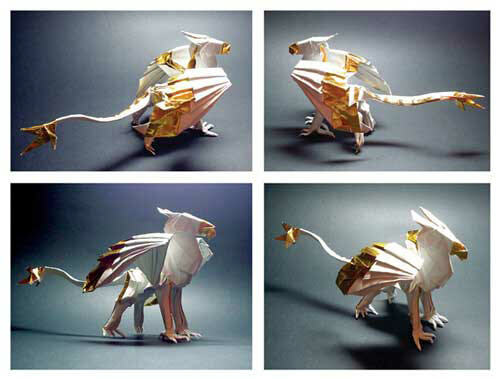 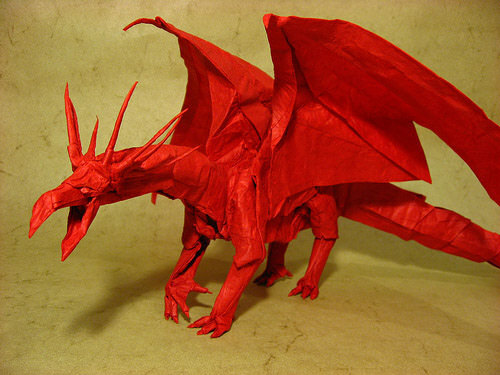 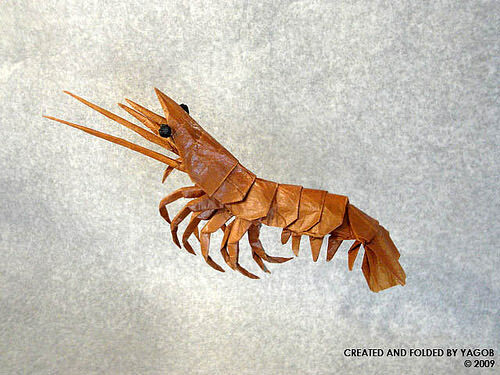 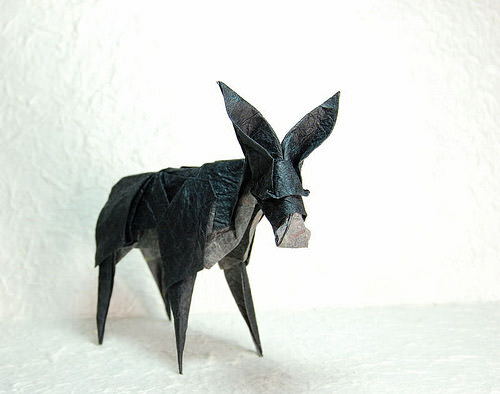 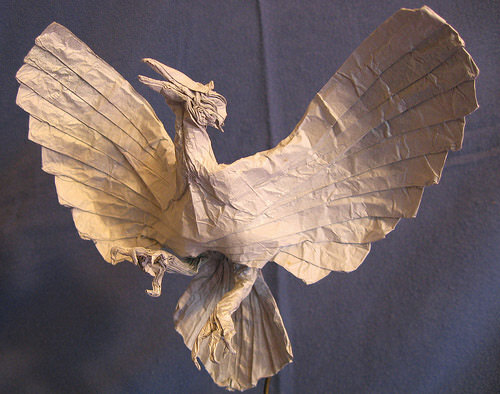 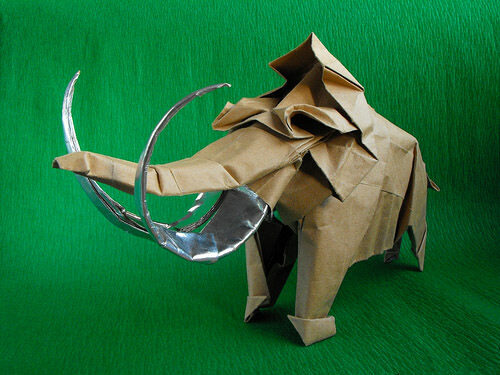 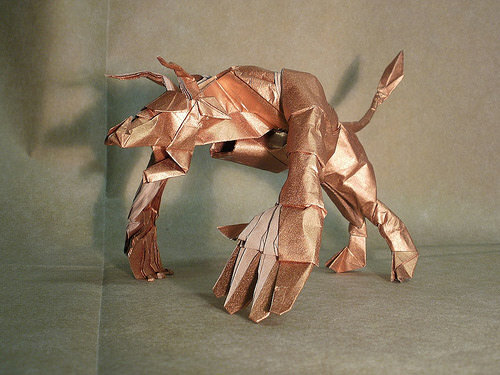 Here’s a showcase of 70 beautiful and creative origami created by fans all over the world. 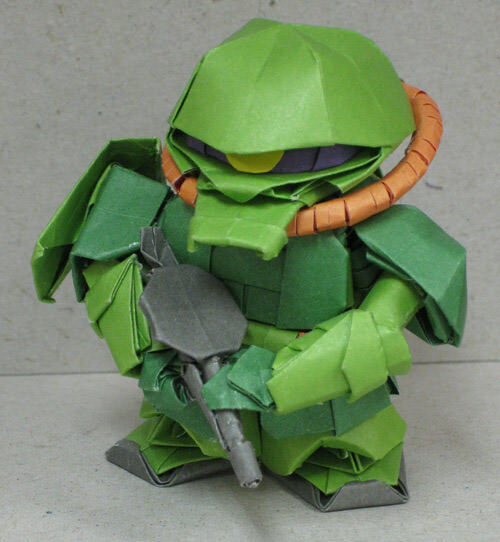 Full list after jump. 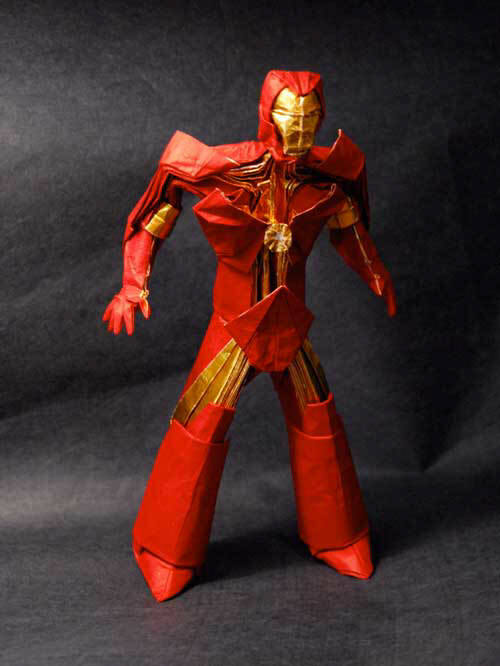 Iron Man. 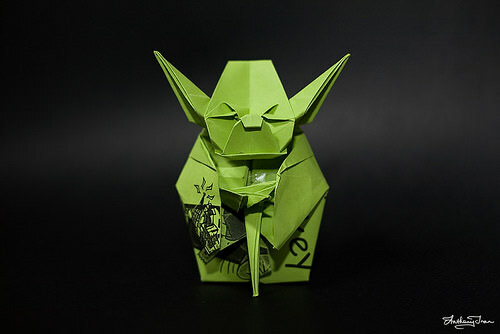 Designed by Brian Chan. 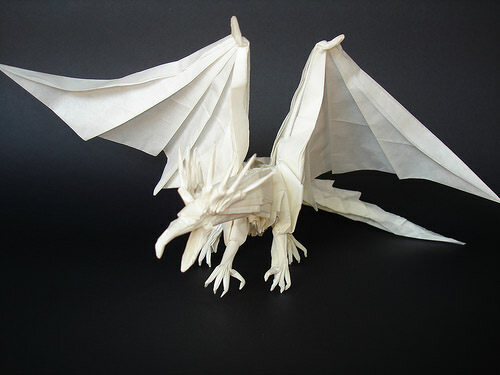 Folded from an uncut square.